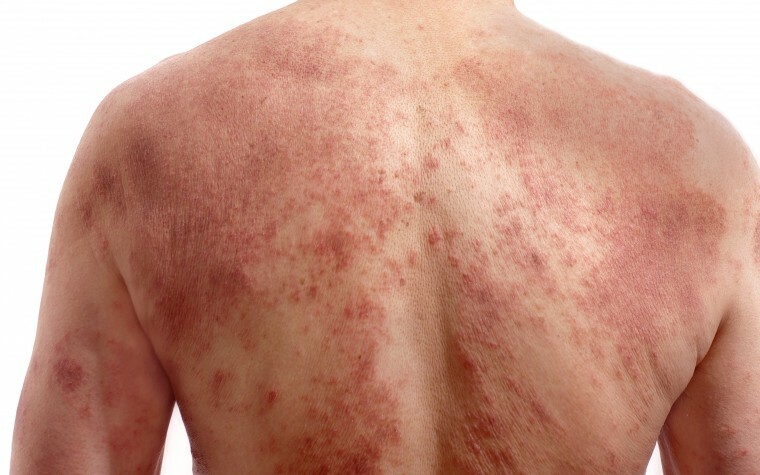 Results from the largest global survey on moderate-to-severe psoriasis patients, called Clear About Psoriasis Survey, were released recently by Novartis Pharmacueticals. Comprising 25 groups worldwide, it was the largest collaboration led by Novartis and patient organizations for a patient survey. Participants included the National Psoriasis Foundation (NPF). 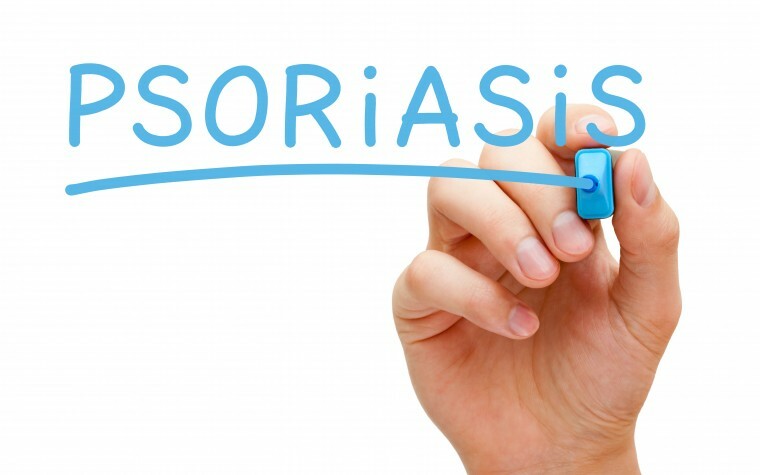 The survey, the first to explore perceptions of clear skin in psoriasis, included 8,300 people from 31 countries worldwide; 1,415 patients from the U.S. alone. NPF’s President and CEO Randy Beranek said the survey helped highlight the daily challenges faced by people living with psoriasis. “By participating in this survey, we hope to empower patients to work with their dermatologists to achieve a goal of clear or almost clear skin, which will assist in overcoming the impact of the social stigma of this disease,” Beranek said in a press release. The main findings of the global survey revealed that 85 percent of U.S. participants have suffered from some type of social stigma, including discrimination or humiliation, because of the skin condition; and that 52 precent of respondents from the U.S. do not believe that completely clear skin is a realistic goal. Other interesting revelations from U.S. participants: 48 percent have been asked if they are contagious; 45 percent reported they have endured being stared at while out in public; and 48 percent said they face more housework because of the condition, including cleaning up skin flakes or washing bloody or stained sheets. 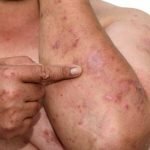 The impact of psoriasis was reported by many as extending beyond their own lives and into the lives of loved ones: 51 percent of respondents said psoriasis affected past or current relationships and that it is an impediment to intimate relationships; less than 28 percent reported believing that their partner loves them just the way they are. Isolation was reported as the most devastating effect of psoriasis: 21 percent of respondents admitted to hiding themselves away from the world on a daily basis. The survey found that 30 percent of respondents were diagnosed with depression at some point; 27 percent were diagnosed with anxiety. 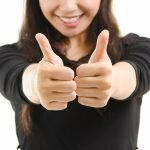 Dermatologist Dr. April Armstrong, the associate dean for clinical research at the Keck School of Medicine, University of Southern California and a member of NPF’s medical board, said she joined the survey steering committee primarily to ignite conversations between dermatologists and patients. 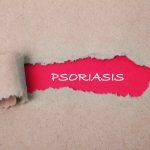 “As a dermatologist, I was concerned to learn that so many psoriasis sufferers don’t think clear or almost clear skin is a possibility, which reinforces the importance of patients talking to their dermatologists,” Armstrong said. 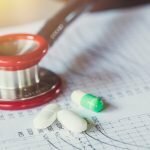 Novartis funded the global survey conducted by the Swiss market research company Gesellschaft für Konsumforschung (GfK). The results of the survey be published and then presented at the 25th European Association of Dermatology and Venereology (EADV) Congress, Sept. 28 – Oct. 2, in Vienna, Austria. 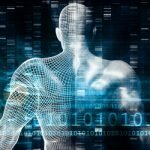 Tagged Clear About Psoriasis, disease constraints, global psoriasis survey, Novartis, Psoriasis, U.S..